There are many apps available in the App store which can help you to connect your computer with your iPhone or iPad. You would be able to access your files, applications or any other program. Read on to know about such applications and how you could remotely access your computer from iPhone. With this app you can connect to your desktop (windows or MAC based) from your iPhone and access your files instantly. However, you must subscribe to this app to use it. Download this app from the App Store. Also install this on the PC you want to access. Open this app on your iPhone to access your computer. This app is extremely reliable and simple to use. It offers 24 X 7 global customer supports. Full keyboard functionality and precision mouse control. It also offers multi monitor support. It is capable of multitasking. Transferring of files among the phone and the computer. Connection over Wi-Fi, 3G and 4G networks. It requires iOS 5.0 or later. 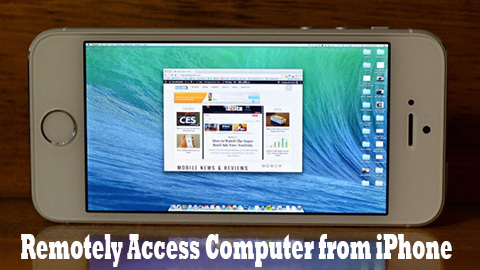 PocketCloud allows you to remotely access your computer from iPhone. It has powerful features and is compatible with RDP/VNP. With this app you can turn your iPhone or iPad into Windows 7. This app comes with minimal setup. 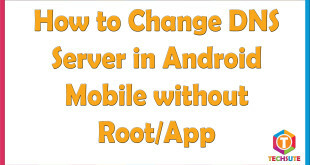 Just install it on your iPhone and then follow the step by step directive. It can connect to the machines running VNC or RDP directly. 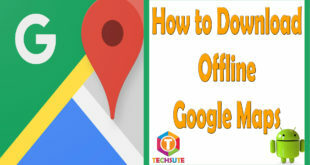 You would need to enter the hostname or IP address to connect. Accessing and editing files and applications. Optimized for iPhone 4, it includes all keyboard functionalities with an additional feature of international keyboard support. Optimized for 3G, it offers best compression. Auto discovery, i.e. no port forwarding configuration is required. It also offers video streaming. The app is ad free. This app is currently free of cost. 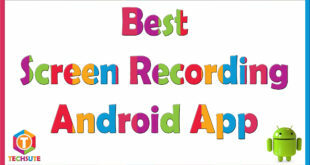 These apps are available in the App store and you can get it from there. Using these apps, you can remotely access computer from iPhone and turn your iPhone into Windows 7.